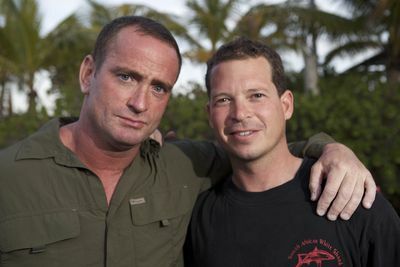 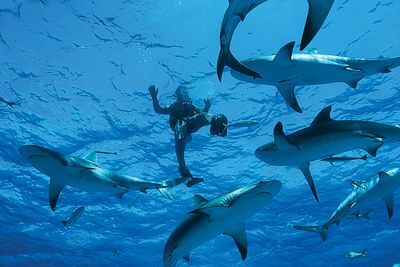 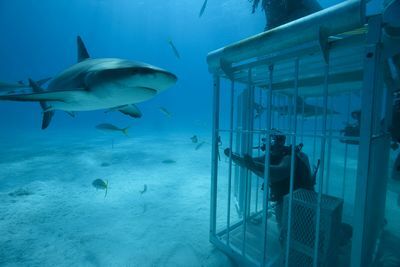 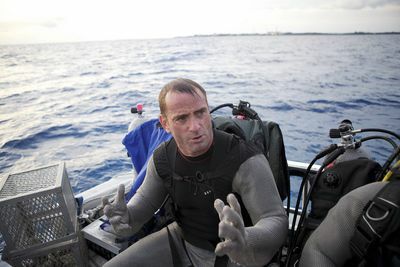 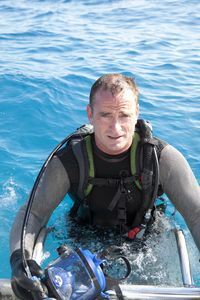 In Shark Attack Survival Guide, host Terry Schappert puts his Special Forces training to the test to demonstrate to viewers how to survive devastating shark attacks. 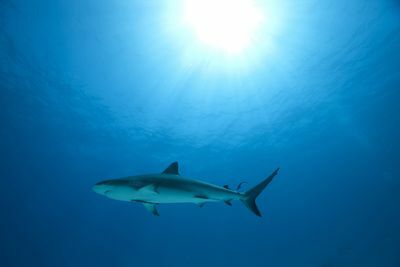 What do you do when attacked by a shark in shallow water? 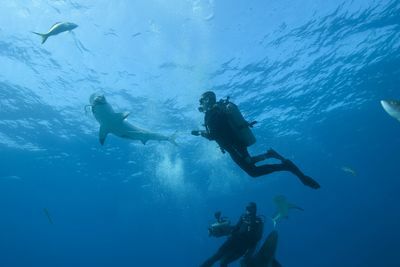 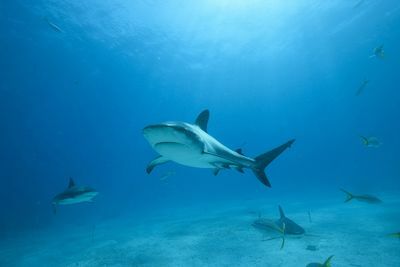 What's the one thing to remember when confronted with one Earth's largest predators while on a deep water dive? 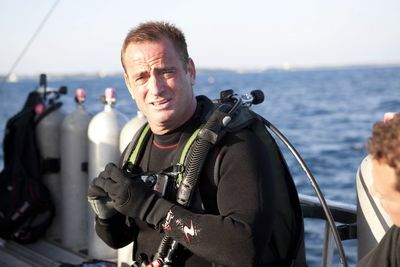 Terry immerses himself in these deadly scenarios and reveals the secrets to escaping these terrifying shark encounters alive.